Born with a broken heart, The Grave Architects have picked themselves up, dusted themselves down and set controls for the heart of POP with this debut 10 song set. Formed in Nottingham in 2007, now living in London, The Grave Architects are seasoned hands at pulling out the heart strings, stretching them once around the funny bone and plucking them to the wet crash of tiny tears. 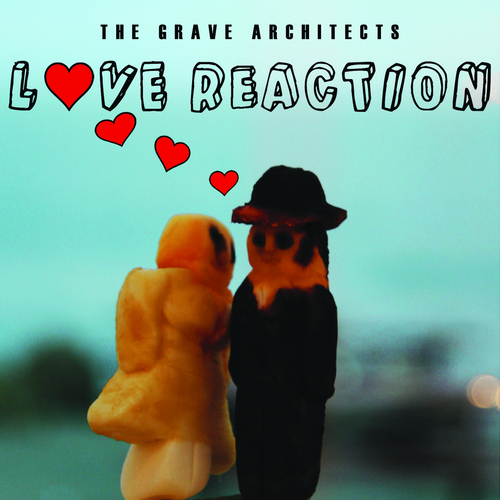 Unfortunately at this time we can't offer all the The Grave Architects - Love Reaction tracks as individual wavs, as some of these tracks exceed the shops maximum (9mins) download length.